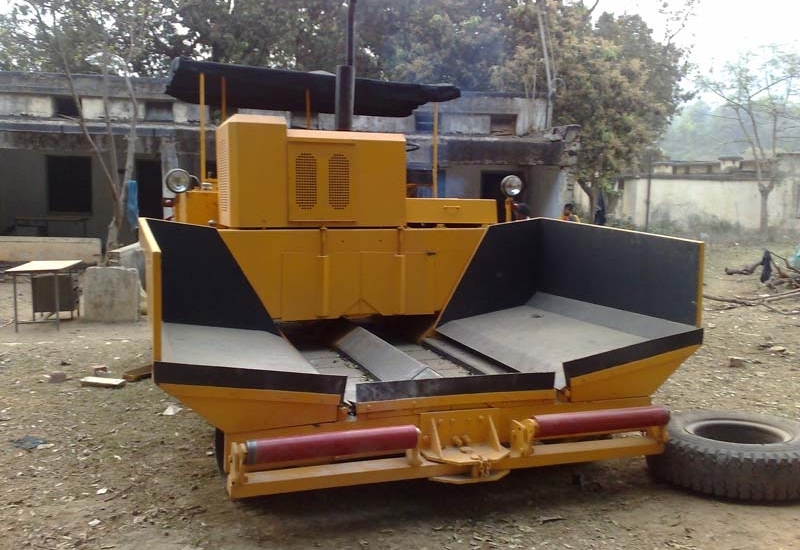 We have supplied asphalt for several highways and other projects in Eastern regions. We have served as asphalt supplier for Larsen & Toubro Ltd., Jamshedpur Utilities & Services Co. Ltd. (JUSCO), a subsidiary of TATA STEEL besides a large number of private construction companies. We value each and every order, large or small.